With Spring in full swing, these light and airy Airbnb spaces are perfect for your next getaway to Boston. Situated near Newbury Street and the Hynes Convention Center, this conveniently located space is surrounded by restaurants, shopping destinations, and tourist attractions, making it the perfect place for visitors. 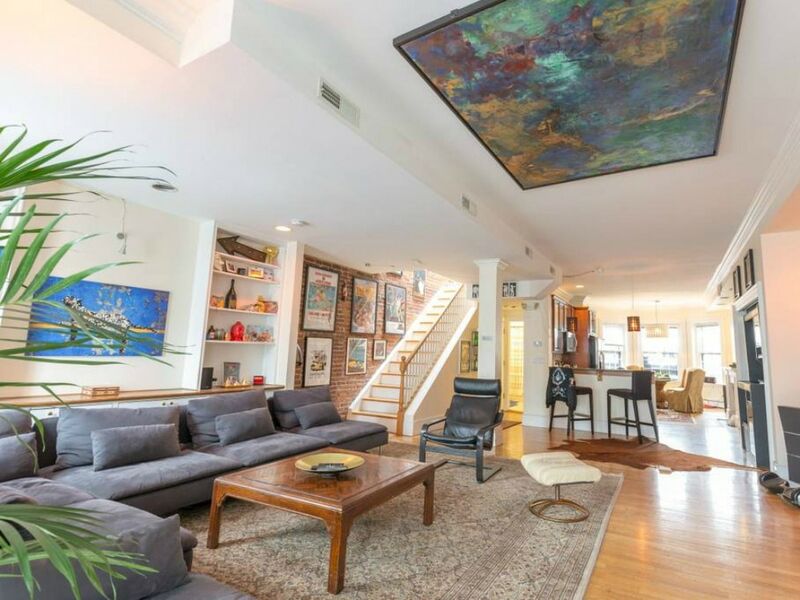 A penthouse duplex in a brownstone building, this art-filled home features three bedrooms, three bathrooms, a common area, and a spacious kitchen, allowing room for up to eight guests comfortably. $539 per night. 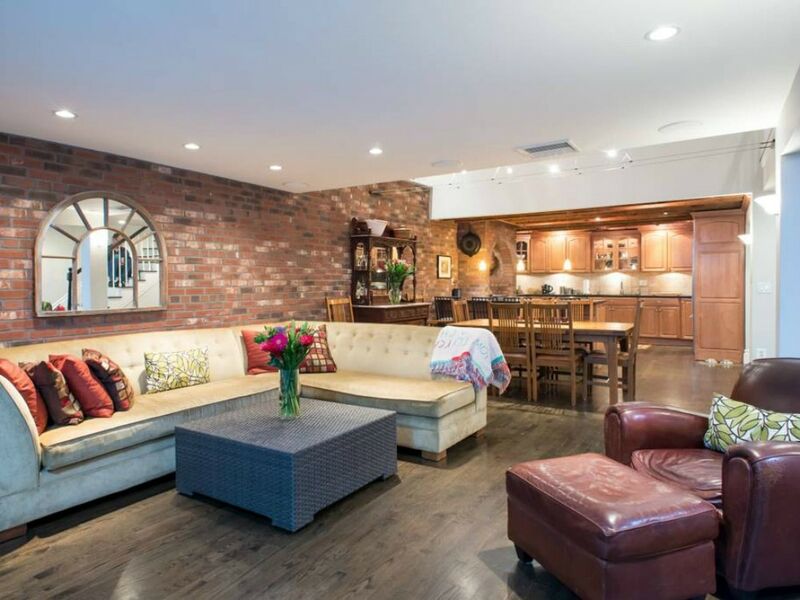 Located in the vibrant South End neighborhood, this historic penthouse space is within walking distance to Back Bay, Beacon Hilly, and downtown, allowing visitors to experience a variety of Boston areas. Complete with three bedrooms, two full bathrooms, and a light-filled living area, this space comfortably sleeps five guests and is ideal for families. However, perhaps the best aspect of this Airbnb is the patio off of the kitchen and large roof deck with downtown views, which are perfect for enjoying the spring weather. $1,000 per night. 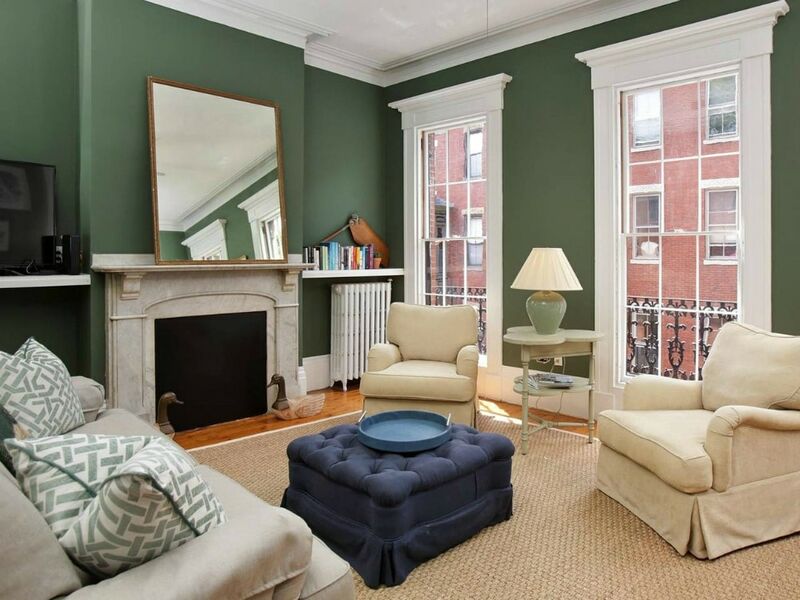 Steps away from some of the best restaurants, boutiques, and galleries in Boston’s South End neighborhood, this Victorian brownstone triplex boasts incredible views of Union Park, which guests can enjoy from the home’s outdoor private patio. Featuring a master bedroom suite complete with a California King size bed, two additional bedrooms, and a full custom chef’s kitchen, you’ll never want to leave this spacious pad. After a busy day of exploring the city, settle in for a movie in the sizeable living area, which includes a high-end home theatre system with 7-speaker surround sound and a 55” flat screen HDTV. $900 per night. Perfect for history buffs, this 1850’s classic brick row house is located in the heart of Charlestown’s historic district just steps away from the Bunker Hill Monument, Boston’s Freedom Trail, and the berth of the USS Constitution. When you’re not busy exploring Boston’s past, the home’s light-filled living space offers the perfect oasis to relax and recharge after a long day. 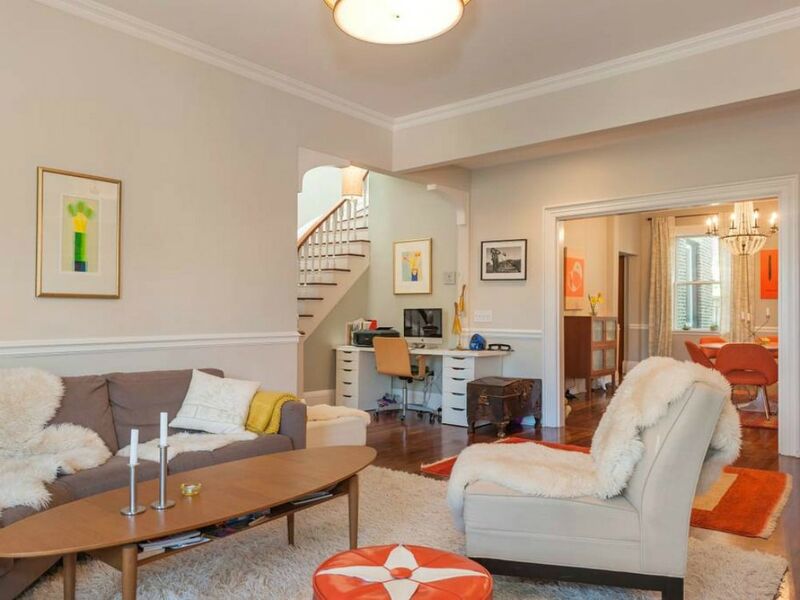 Containing three bedrooms, two baths, and a Chef’s kitchen, this Airbnb comfortable fits six guests, perfect for a weekend getaway with friends or family. $600 per night. 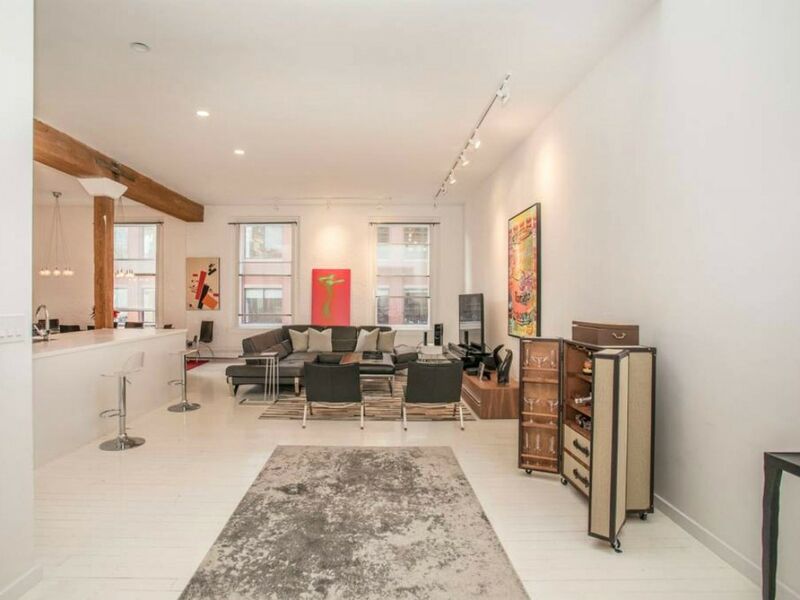 A newly renovated space, this tri-level Penthouse Loft in Boston’s Leather District features high ceilings, exposed brick, and rooftop skylights, which flood the space with natural light. Ideal for families for business travelers, this space contains three bedrooms, which each have their own full bathroom and spacious closets, as well as brand new linens and towels. After taking in the Boston sites, relax on the rooftop terrace and enjoy the beautiful views of the city below. $700 per night.